This section offers a self-contained picture hanging solution. Two Z sections are required to lock together for a secure and long-lasting fixture. Made from 6063T4 alloy, this section has a good surface finish and excellent resistance to corrosion. 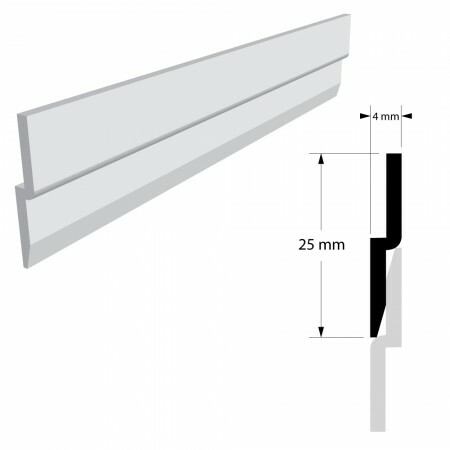 We can supply this Z section in our standard lengths or it can be cut-to-size.